The world’s most complex and large-scale problems — habitat destruction, conflict, poverty — may seem insurmountable, but a group of Manhattan College MBA students are learning how to get to the bottom of these complex issues and offer solutions. They hope to lay the groundwork for what some deem to be impossible: saving the Amazon rainforest. 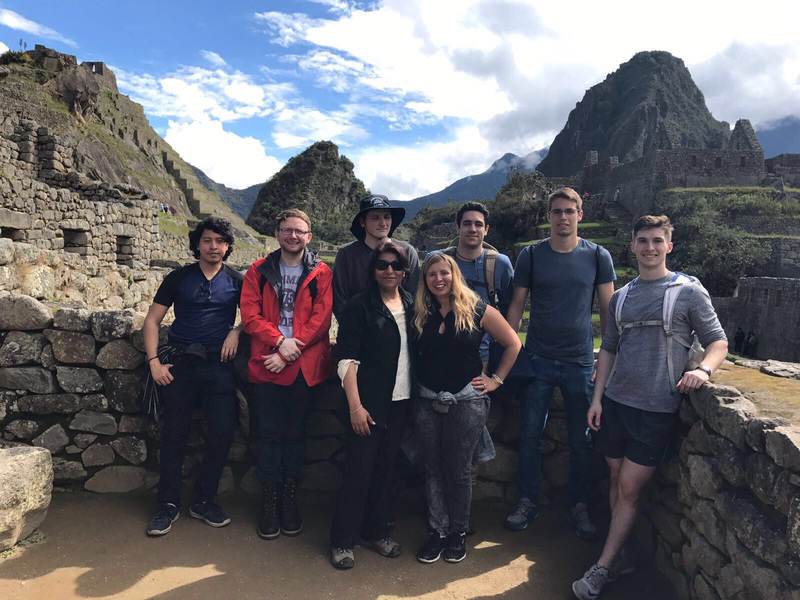 This summer, a group of seven MBA students, led by Poonam Arora, Ph.D., associate professor of management and marketing, traveled to Peru to research sustainable economic development solutions as part of an International Management Field Project (MBAL 647) course. 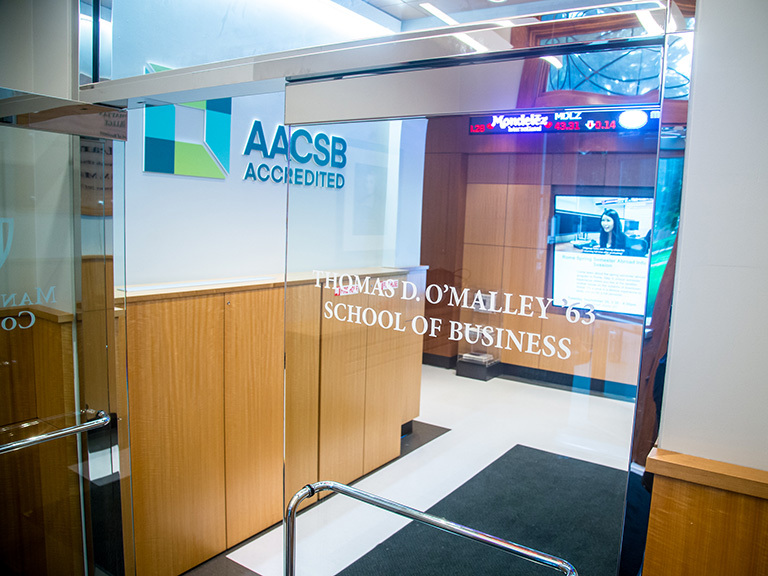 The seven-week field study course, which ran during Summer Session I, was developed by Arora, and the MBA students were accompanied by a group of undergraduates along with Carolyn Predmore, Ph.D., professor of management and marketing. Predmore designed the corresponding undergraduate-level course, International Field Study Seminar (MKTG 414), that ran during the spring term. Peru is Latin America’s biggest gold producer, but the mining process is causing deforestation in the Amazon. The Madre De Dios region of Peru has been the hardest hit by the effects of illegal gold mining to date. For a quick profit, trees are knocked down; river banks are destroyed; mercury is being deposited into the soil and water. In essence, mining is destroying the forests, biodiversity and rivers, which the indigenous people depend on for their lives and livelihoods. It’s a complex situation. Conditions are dire, money is scarce, the local attitudes toward mining are mixed, and many who do practice illegal mining don’t feel they have any other option. To gain a broad perspective of the challenges facing the region, the group’s first stop was Lima, where they met with several agencies including the U.S. Consulate, United Nations Development Programme (UNDP), Peruvian National Park Service, and SERNANP (Servicio Nacional de Áreas Naturales Protegidas por el Estado). Next, they hopped aboard a flight to Cusco, and took a tour via bus and train through the Sacred Valley. Eventually they arrived in Aquas Calientes, which served as home base for their trek through Machu Picchu, an Incan citadel set high in the Andes Mountains. Feeling a bit more connected with Peru’s natural beauty and storied culture, they traveled to Puerto Maldonado to conduct field research made possible by Dr. Josh Fisher and Michelle Leppert of AC4 (The Advanced Consortium on Cooperation, Conflict and Complexity), Columbia University, as well as two advisors from the La Asociación para la Conservación de la Cuenca Amazonica, an NGO that works closely with the locals. 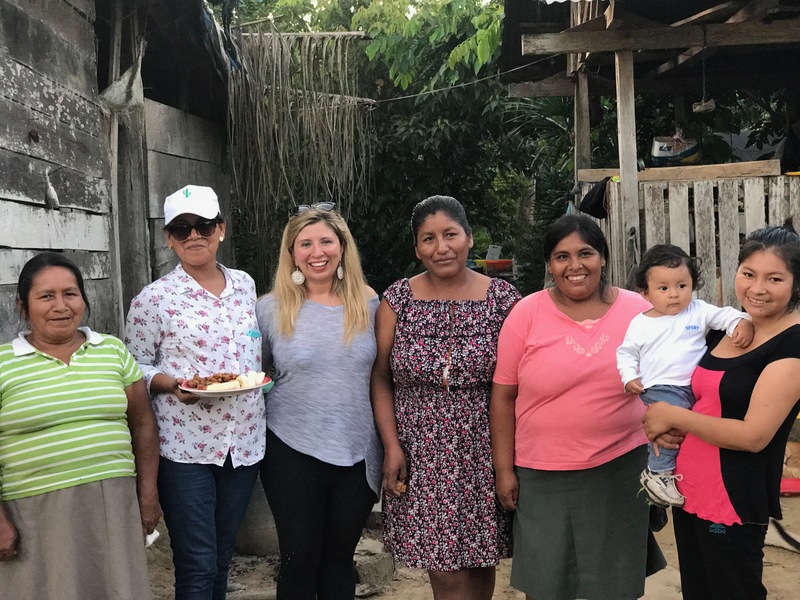 They visited fish farms, toured the entire supply chain of the Brazil nut (Castaña) industry, investigated the topic of eco-tourism with local business owners, and discussed the pros and cons of seeking product certification, such as fair trade or green organic, with local bio-commerce leaders. 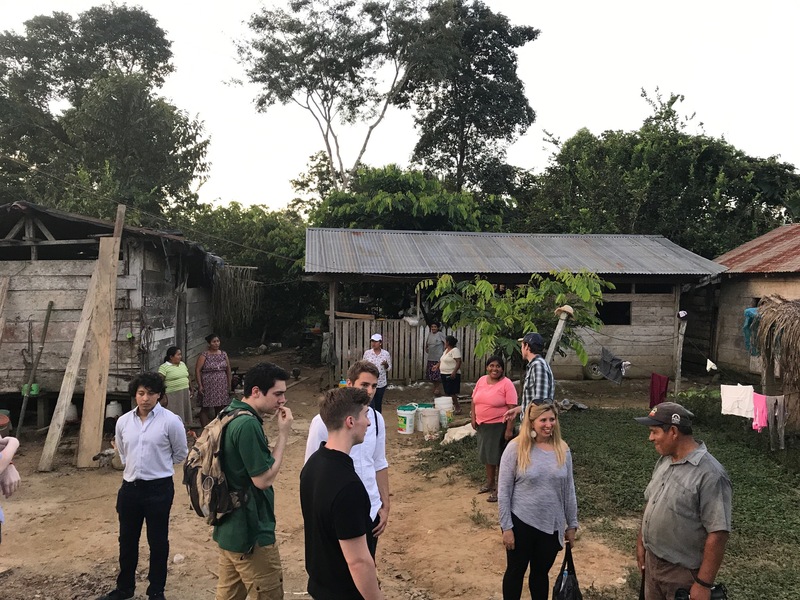 Back in Riverdale, the MBA students completed their analysis and presented alternative solutions that would allow for sustainable development in Madre De Dios. They suggested a combination of livelihoods, including fish farming and Brazil nut harvesting and processing, along with capacity building and greater access to credit. 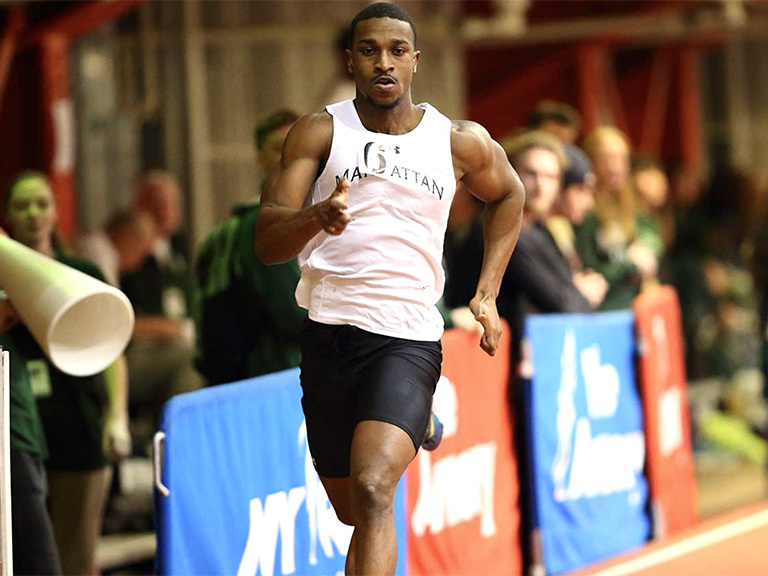 While the multiple income approach is something that is already practiced by many locals, the framework laid out by Manhattan College MBAs is more sustainable as it addresses issues of seasonality and economies of scale in earnings to ensure families would have an adequate yearly income. As the MBA group explained in their presentation to the campus community in June, certain things can’t be learned from textbooks. “The class is over, but it is our responsibility to make sure that this doesn't just end right here, and right now,” Hunter DeMartino ’17, ’18 (MBA) said in the cohort’s concluding statements. He hopes to gain a following for their roadmap.